FREE To Apply For Immediate Move In! *Select Units. Contact Us Today! 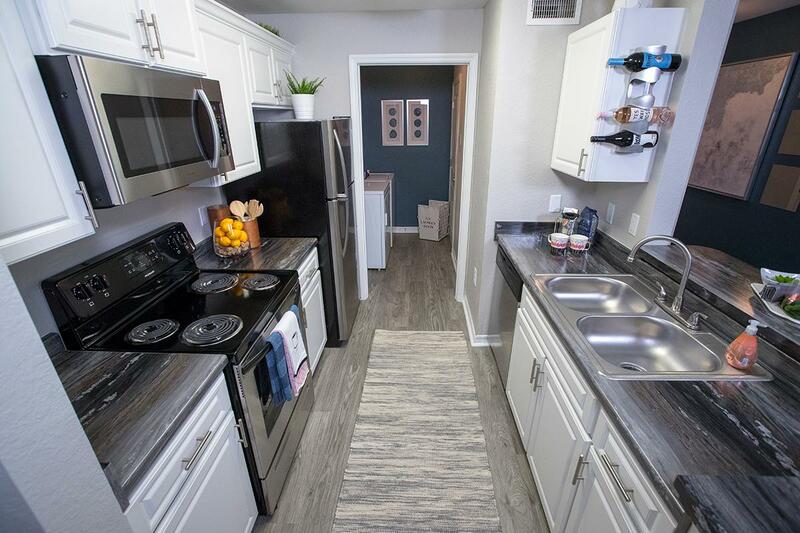 Welcome home to your newly renovated apartment homes at REVL100 Apartments in Acworth, GA also known as “Lake City.” Our open floor plans and modern amenities provide contemporary living, specially designed with your needs in mind. At REVL100, you will find the perfect apartment in Acworth, GA for rent that meets all of your needs; whether it’s a 1, 2, or 3 bedroom apartment home. 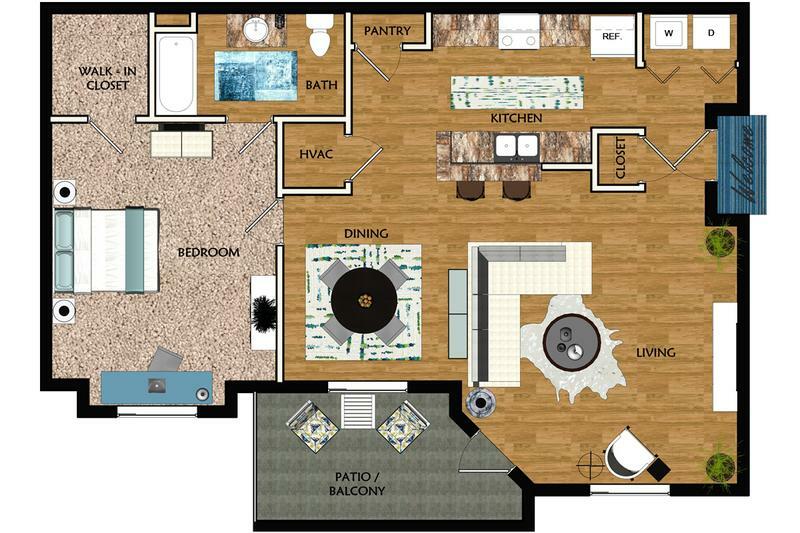 Find the floor plan that works for you! Our apartments in Acworth, GA feature spacious floor plans that are newly renovated! 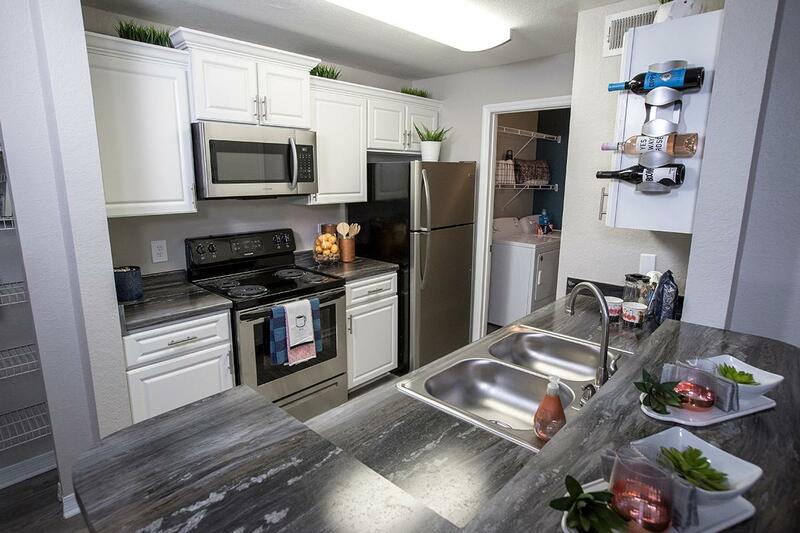 Our open-concept kitchens include all of your modern luxuries such as stainless steel appliances, custom backsplash, and a black fusion counter top. The open floor plans include a breakfast bar with striking views to your living and dining room. 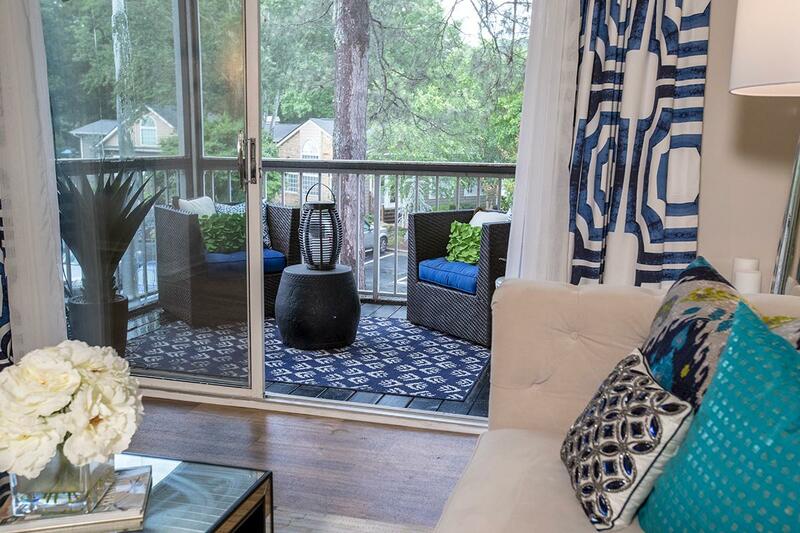 Spend time outdoors from the comfort of your private balcony which will soon be screened in! You will also find upgraded brushed nickel lighting and plumbing fixtures throughout your apartment home. The contemporary amenities don’t stop there! Easily control the temperature in your home with your Nest thermostat or charge your technology with USB plug-ins! 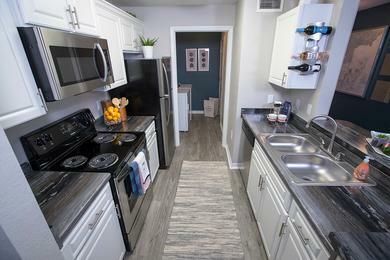 To top it off, our Acworth, GA apartments for rent come with your own private laundry room fully equipped with a full-sized washer and dryer and additional storage space. 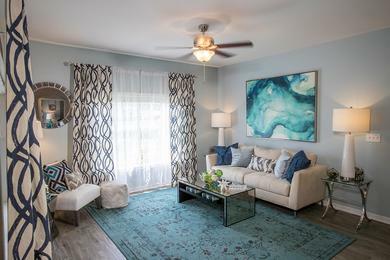 Spacious bathrooms and walk-in closets with custom built shelving complete our modern floor plans, perfect for anyone! At REVL100, you’ll fall in love with all of the community amenities we offer. 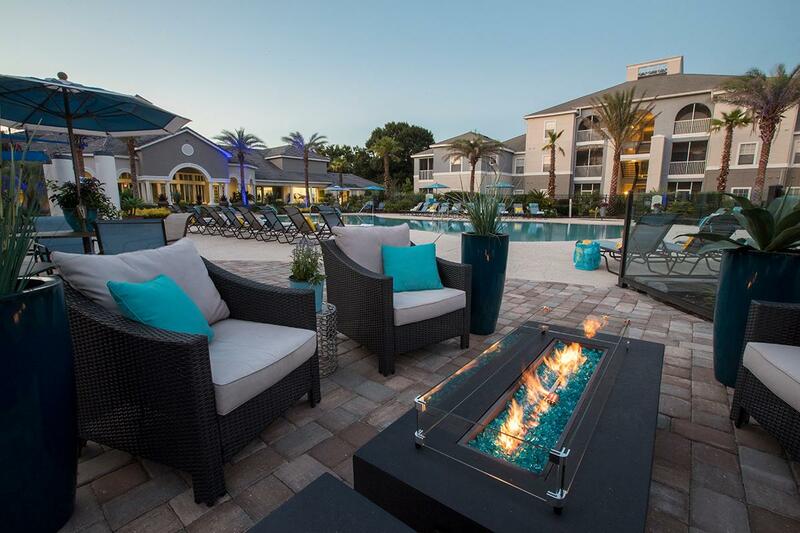 Enjoy free membership to our state-of-the-art fitness center (coming soon), or relax at our gorgeous resort style pool with expansive sundeck and a fire pit (coming soon). Have fun at our playground or make use of our on-site business center. And there’s plenty for our furry friends too! They’ll love our lush landscaping, pet stations, and can run and play at the bark park! Situated in one of the fastest growing cities outside of Atlanta, our premier apartment community is conveniently located close to I-75 and I-575 and is just a short distance from the beautiful Lake Allatoona. REVL100 offers apartments in Acworth and is just moments away from fantastic shopping such as the new Outlet Shoppes of Atlanta, Town Center Mall, as well as several exceptional restaurants. REVL100 is also located near Kennesaw State University and top area employers such as Delta Airlines, Lockheed Martin, Kennestone Hospital and Dobbins Air Reserve Base for an easy commute to work! 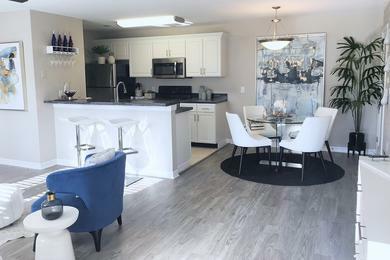 Whether you are shopping, dining, attending school or working, it will all be just moments from where you live, in our luxuriously apartments for rent in Acworth, Georgia. Downtown Woodstock - E Main St.